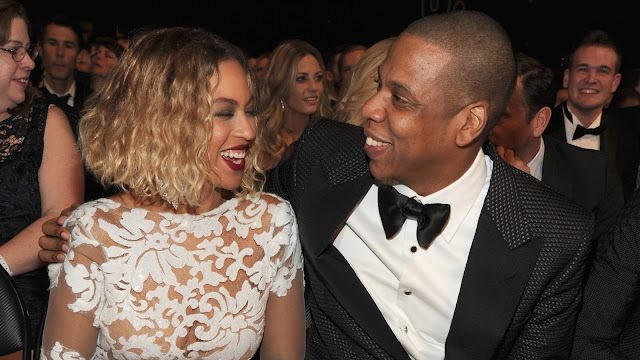 Shortly after an “On the Run 2” tour date appeared (and then disappeared) on Beyonce’s Facebook on Monday, E! News is reporting that the couple is indeed going on tour together again. This chapter in the couple’s lives “is the strongest they ever been and they feel it will be an epic experience,” the soutogether, adding that their three kids will be going on tour with them.